Inductive, Deductive, Reductive: What Kinds of Thinking Do We Ask of Students—and Why? One of the patterns readers of this blog may have noticed cropping up in post after post is a repeated emphasis on details—on attending to details, connecting details, considering what details might mean. This emphasis stands apart from some of the talk about details found in classrooms, where details, at best, are valued as supporting evidence for ideas the reader has and, at worst, are seen as distracting our attention from the holy grail of the main idea. I think this is unfortunate because details are, in fact, the building blocks of texts. They’re what writers use to construct and explore characters, situations, ideas and themes in both fiction and non-fiction. 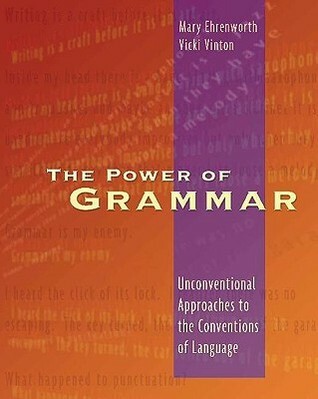 And they’re what readers use to construct whatever ideas or interpretations they have about what they read. Experienced readers tend to do this work invisibly, noticing, processing and fitting details together to consider their possible meaning almost as automatically and fluently as they notice, process and fit words together to fluently make sense of a sentence. Many students, however, don’t even know that this is what readers do, or they haven’t reached the point yet where they’ve internalized the process enough to automatically do it. 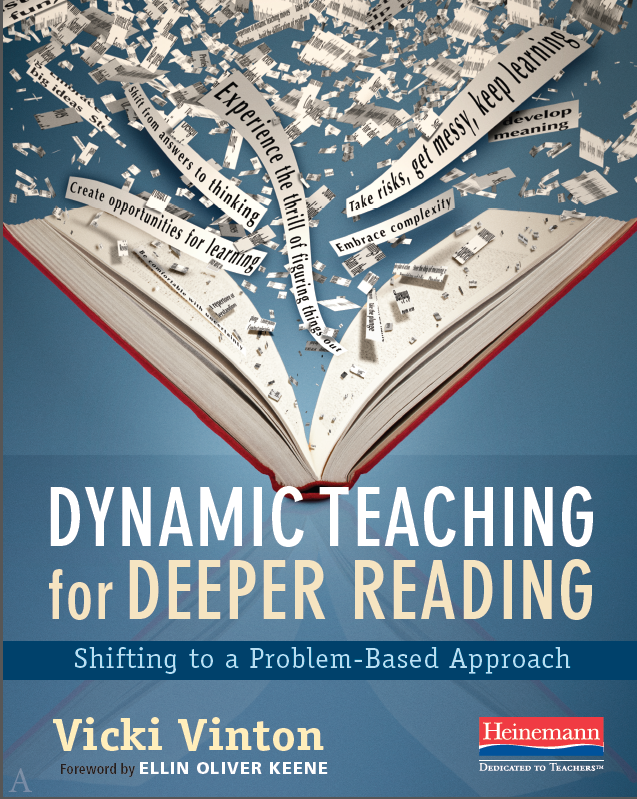 Those students need practice in thinking inductively–that is, moving from the parts to the whole by first noticing the details the author provides then thinking about what those details might suggest or signify in order to build an idea or understanding from the bottom up. That’s the kind of thinking the 7th grade students in last week’s post used to build an understanding of the worlds they encountered at their dystopian novel stations. And it’s the kind of thinking I invited readers to try on two weeks ago with the opening pages of The Hunger Games and Number the Stars. Unfortunately, though, too many of the tools we give our students, such as the graphic organizer here, don’t help because they require deductive thinking, which asks students to move from the whole to the parts, coming up with an idea then searching for details to prove the idea’s validity. These organizers might help students develop the habit of supporting ideas with evidence, but they don’t explicitly show students how to construct an idea in the first place, which for many is the more difficult work. The other problem with top-down, deductive-based organizers is that they frequently encourage reductive thinking, with characters reduced to one or more single-word traits or with rich and nuanced multi-faceted texts reduced to a lone main-idea sentence. That’s not to say it’s not important to get a sense of a character in a narrative. But we do so not to pin them down with an adjective, like a butterfly in a display case, but to think about how those traits help or hinder them from dealing with whatever problems the writer has put in their path, and to be able to better see how they do or don’t change as they grapple with those problems. And we do all that, in turn, because attending to how characters change and develop as they wrestle with their problems can help us think about what aspect of the human condition the writer might be exploring—a.k.a. the theme. Once again, in the end, it seems to come down to purpose. If you want to help build your students’ ability to support their ideas with details or to have a baseline read of a character as a starting point for tracking their development, then a graphic organizer based on deductive thinking could conceivably help. But it will do nothing to help those students who struggle with coming up with an idea in the first place. 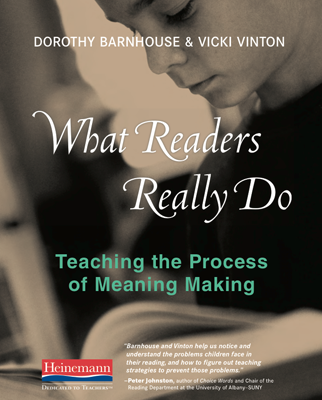 They need a tool that supports and makes visible the inductive process of thinking that experienced readers invisibly use. And they need lots of practice for that kind of thinking to become automatic and fluent. The good news, though, is that the very same details they notice and use to inductively construct an idea can subsequently be used to support the idea in a deductive way. The bad news is that too often I think we ask students to complete these kinds of worksheets and graphic organizers when they don’t really need to—i.e., when they’re already doing the work automatically, which is the ultimately goal, or when they’re not ready because they need to experience the invisible inductive step before making the deductive one. What doesn’t seem a valid enough purpose, however, is to have them fill in worksheets so that we can collect and arm ourselves with data. There are plenty of other more authentic ways to formatively assess what a reader can do, from conferences to formal accountable talk circles to genuine reading responses. The trick is to find opportunities and tools that give you a window on a child’s mind as it attempts to make meaning without dulling or destroying their engagement with reading through too much of what can seem like busywork—and to consider what thinking we’re asking them to do, along with that crucial why?